Dame Helen Ghosh, director general of the National Trust, celebrates the life of James Lees-Milne, who helped acquire many of the Trust's major properties. Matthew Parris presents. 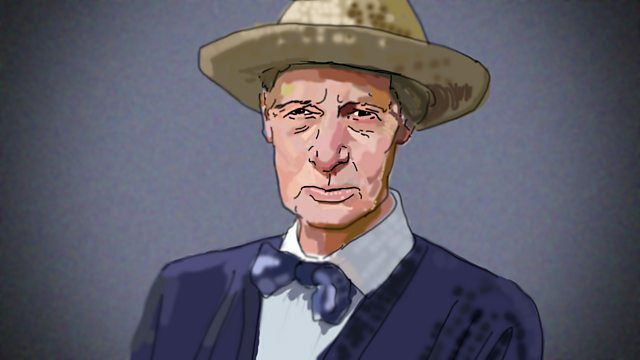 Matthew Parris's guest is Dame Helen Ghosh, Director General of the National Trust, who chooses as her Great Life James Lees-Milne who worked for the Trust between 1936 and 1966. He was responsible for acquiring many of the Trust's most iconic properties and his particular talent was his ability to persuade the aristocratic owners of the houses into handing them over to the Trust for protection. His other talent was in writing, and it is his deliciously indiscreet diaries for which many people know him. Merlin Waterson, who was a friend of Lees-Milne's, is the expert witness.